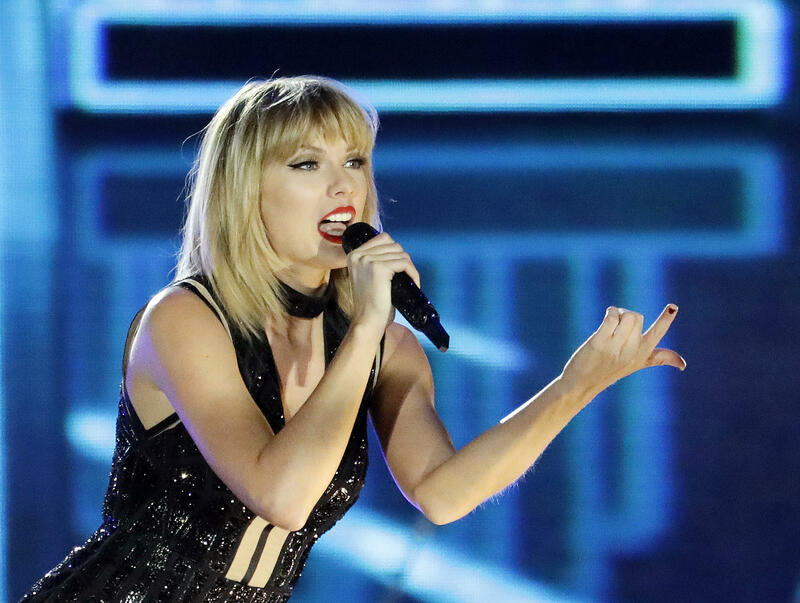 Taylor Swift is definitely up to something. After purging her Facebook, Twitter, Instagram, Tumblr pages and her website, Swift is back on the internet. The singer posted a short, spotty and silent video of a snake moving its tail. What could it mean? Well, in July 2016, Swift's ex Calvin Harris went on a Twitter rant about how she was trying to "tear" him down and said, "I know you're off tour and you need someone new to try and bury like Katy ETC but I'm not that guy, sorry. I won't allow it." After the tweets, Harris' fans started flooding Swift's Instagram comments with snake emojis. Not long afterward, Kim Kardashian West, who defended her husband in his long-running feud with Swift, seemingly slammed the singer on Twitter, saying, "Wait it's legit National Snake Day?!?! ?They have holidays for everybody, I mean everything these days!" It seems like Swift's new snake video might be a reference to the times the imagery was used against her. Her longtime collaborator, director Joseph Khan, tweeted Swift's video with a simple smiley face. Then he jokingly tweeted, "In 30 minutes, as a show of power, @taylorswift13 will blot out the sun."